Also available for MP3 download! 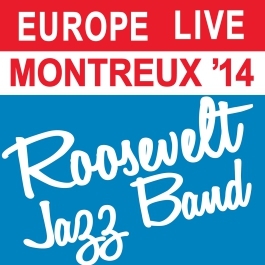 Europe Live Montreux ’14 is the Roosevelt Jazz Band’s homage to the classic Count Basie Band’s ‘Montreux ’77’ album: Packed with great sections and a ton of fantastic soloists, this recording is Roosevelt Jazz at its very best. 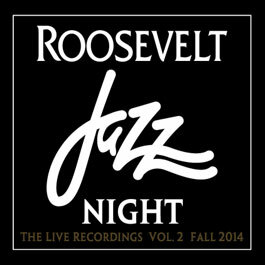 Jazz Night 2014 is the second volume in our live Jazz Night series – It’s a slice in time, a wonderful moment in history: Talented new players, experienced veterans, all part of the long tradition of Jazz at Roosevelt.